Since RKK Line was founded in 1950, we have continued to march forward realizing our motto of “Delivering people’s dreams, lives, and our culture”. 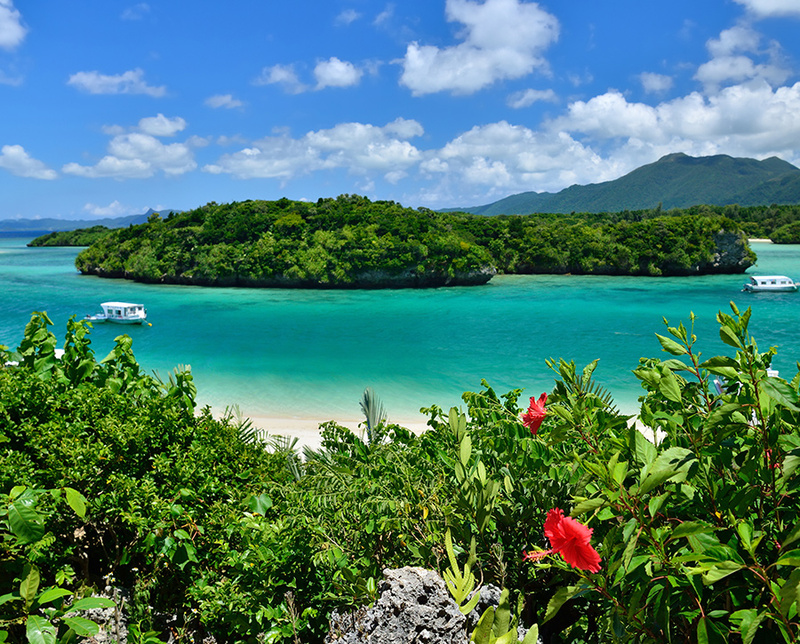 We devote all our energy to improving our domestic routes, which support the lives of people in Okinawa, and our international routes, which connect Okinawa with mainland Japan and the world. We will also actively take part in environmental conservation activities, and strive to provide even higher quality logistics services. As part of our initiatives to address the global environment, RKK Line has acquired the Green Management Certification issued by the Foundation for Promoting Personal Mobility and Ecological Transportation in the coastal shipping category. We will continue in our aim to be an environmentally-conscious business in the future as well. RKK Line provides high-quality cargo transport and handling services for coastal shipping and contributes to the development of maritime logistics. To prevent any deterioration of the global environment including the intensifying atmospheric pollution and global warming, we actively engage in environmental conservation activities, fulfill our social responsibility as a company to the environment, and strive to contribute to society.